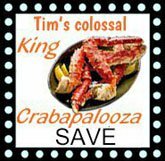 Save over $40 on nine pounds of our best Alaska King Salmon. Back by customer demand, the best of the best. Shipping included. This 9 lb. 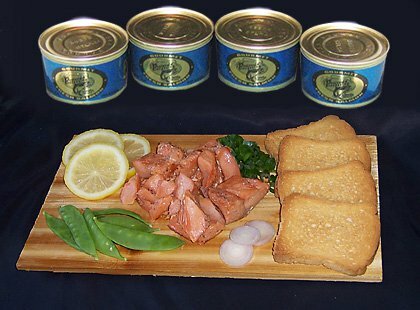 Trio delivers a 5-star collection of the best in wild Alaska salmon. 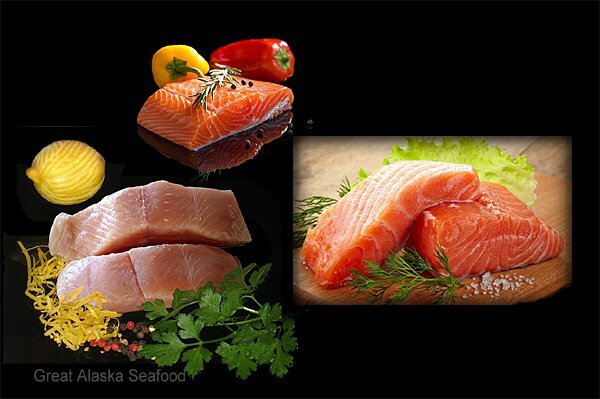 Luscious, rich and healthful fillet cuts of Kalgin Island king, Troll-caught Red King Salmon, and Troll-caught White King Salmon. It's a limited time offer that you don't want to miss.